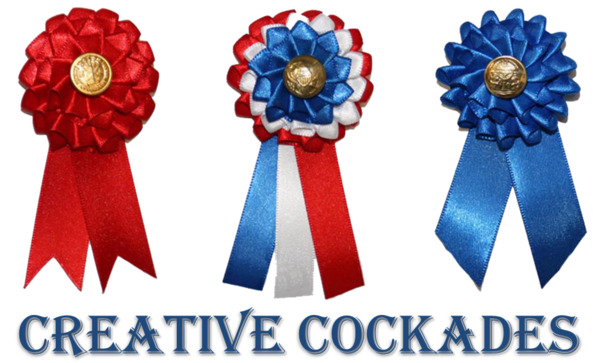 Teach about the French Revolution using cockades! 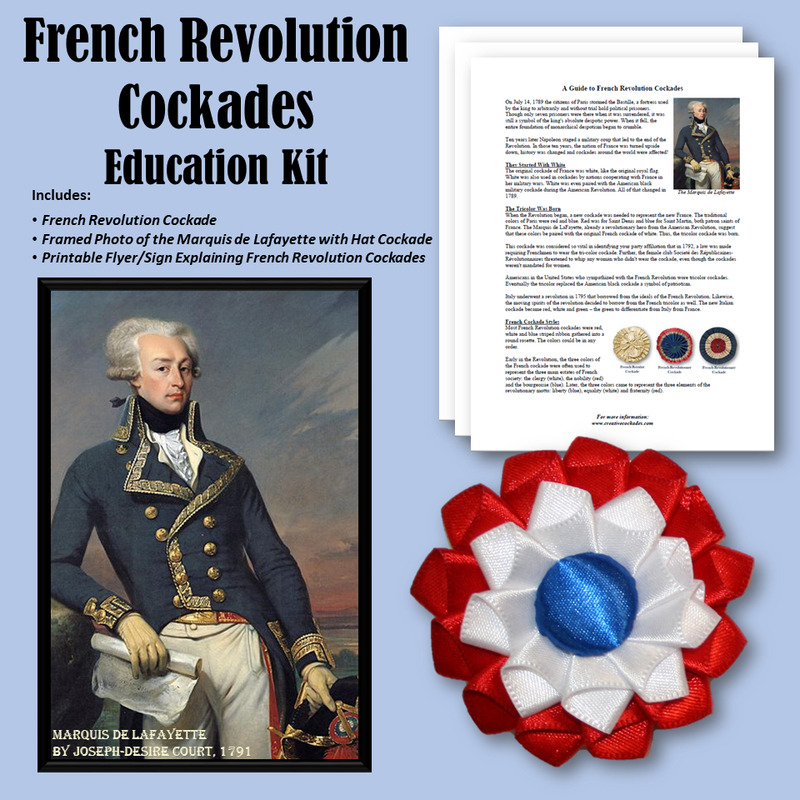 This kit makes it easy to do an educational program on cockades in the French Revolution. The one-page overview can be used as a script, an explanatory sign, or as handouts for your audience! Hands-on examples include a reproduction cockade and a framed 4x6 picture of the Marquis de Lafayette holding his hat with a cockade. 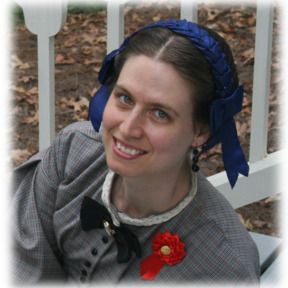 Perfect for museum displays, school presentations, reenactment setups, educational programs, and more!